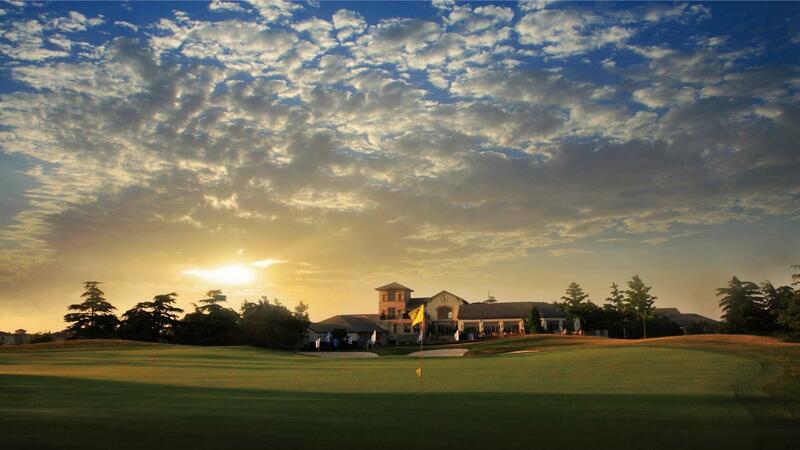 Tianma Country Club is a golf course in Shanghai with 27 holes. This Shanghai golf course is designed by Phil Ryan. The 3 nines consist of the New Course, Old Course and the Tianma Course.